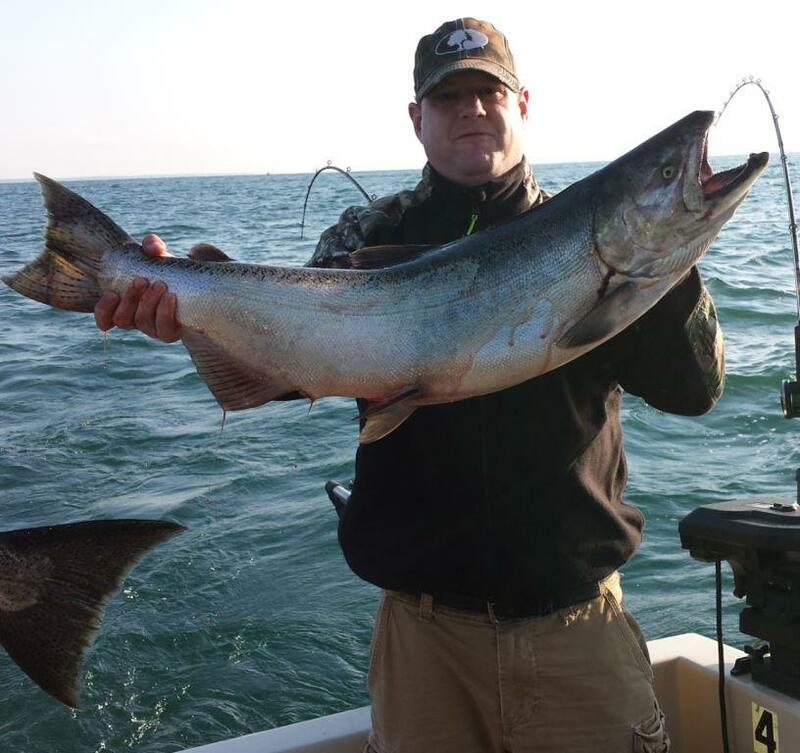 North Country Crew Battles Rough Seas and Lake Trout! 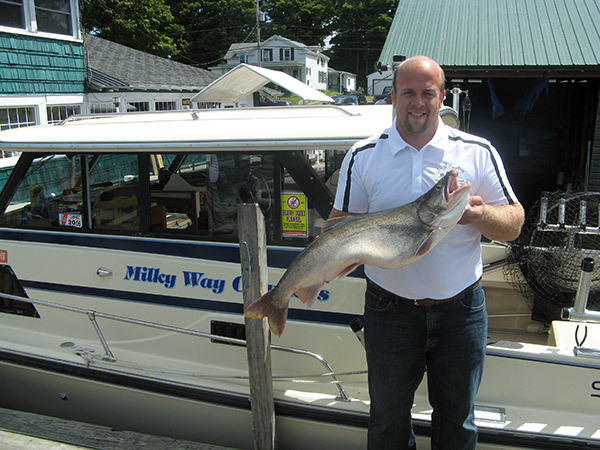 On Saturday, Aug. 1st, the crew from North Country Storage Barns went out for a day of fishing on Lake Ontario. The fish were there, but so were some rough seas. The day was cut a little short because one of the fishermen could not handle the rough seas and had to go in, but even so, the guys landed 9 Lake Trout and seemed to have a good time in spite of the waves! Cousins Return to Battle the Lake Trout! Andrew and Jackson proved that they did not forget how to land the Lakers after an awesome effort last summer of hauling these fish aboard. 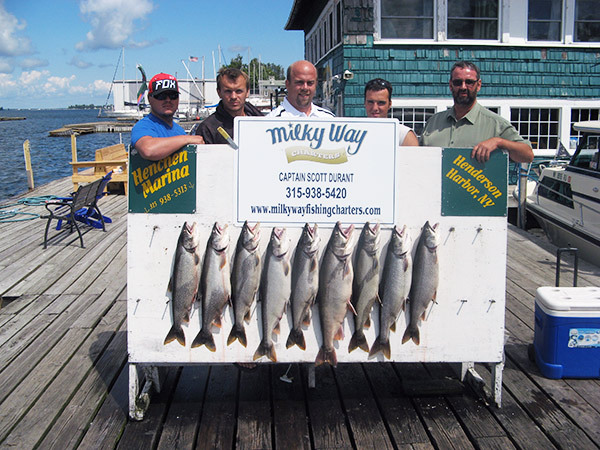 On Sunday, July 26th the Phil Scott party headed out on Lake Ontario aboard the Milky Way for another great day of fishing.